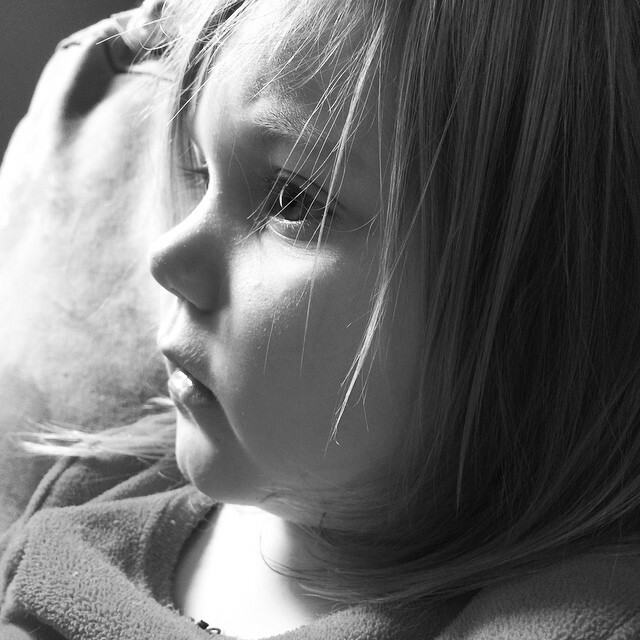 Took advantage of a rare still moment for M (she was watching Elmo’s Potty Time, ha!). The light was just perfect. Gosh, this kid. i made myself a hat!